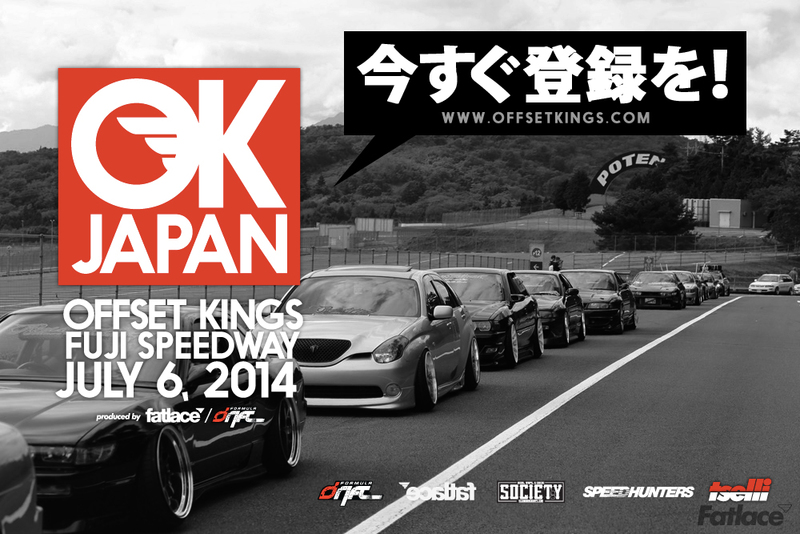 Home GARAGE LIFE	Offset Kings Japan!!! 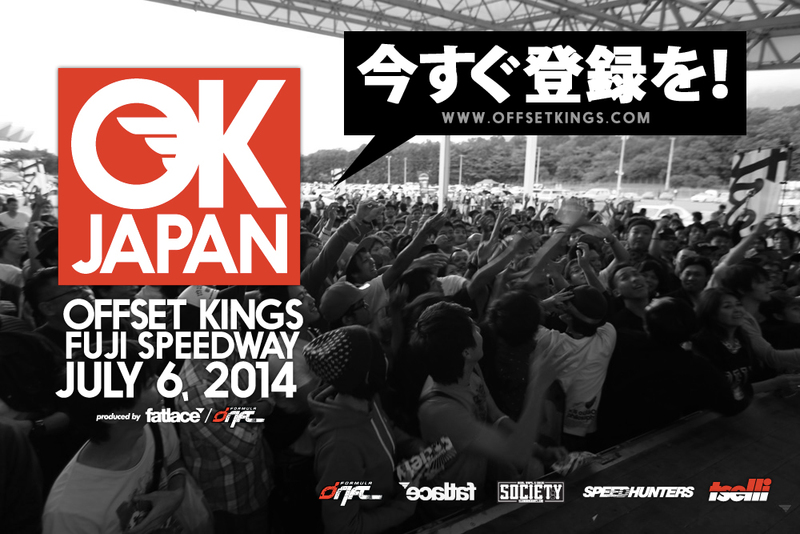 Are you ready Japan? 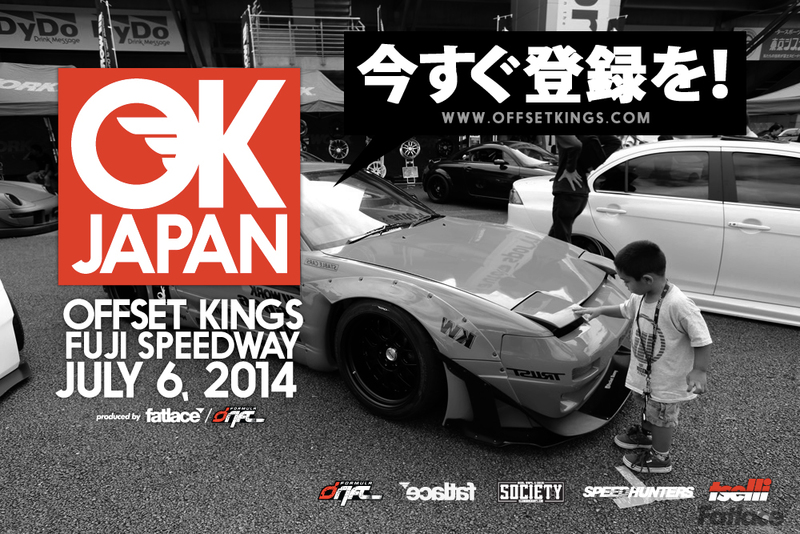 Offset Kings JAPAN is coming July 6th, 2014 in association with Formula Drift! 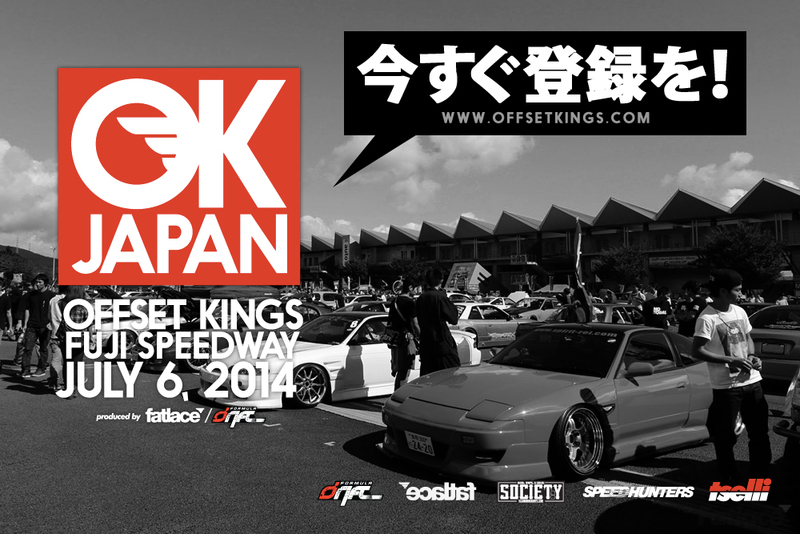 For the first time in Japan Formula Drift will have a drifting competition and we’re fortunate to be a long term partner with FD as we will be featuring some of the best cars to come out of Japan at our show, Offset Kings Japan! 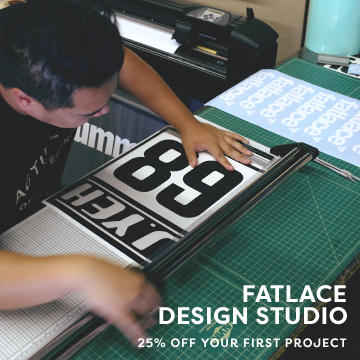 (OK JAPAN, for short). The Official Slammed Society & Hellaflush Showcase.